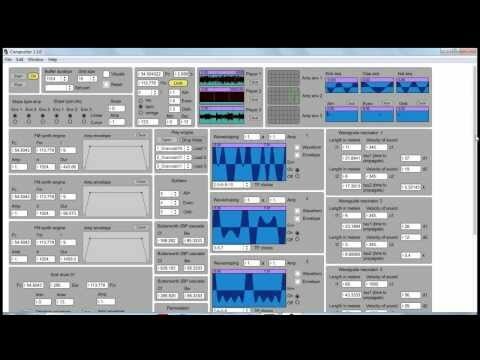 This was entirely built on Max/MSP. 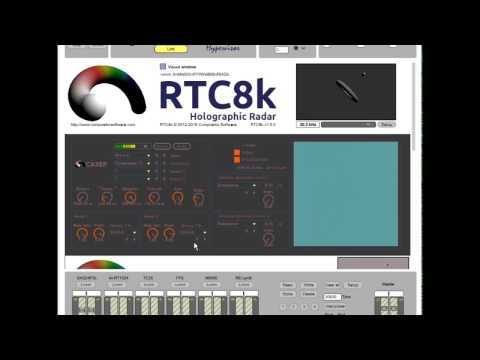 Compositor v3 – Hypervisor Radio Shack. The whole software build with Max/MSP 6. Max is responsible for Petri's existence, and the countless smiles on my face for around a decade. 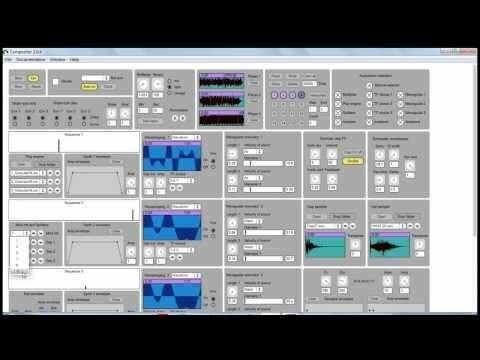 The whole software written on MaxMSP. Max was used to built the entire audio-front end of this project, which is the game audio middleware itself. Markov chain patch for creating probabilistic automations based on XY pad movements.